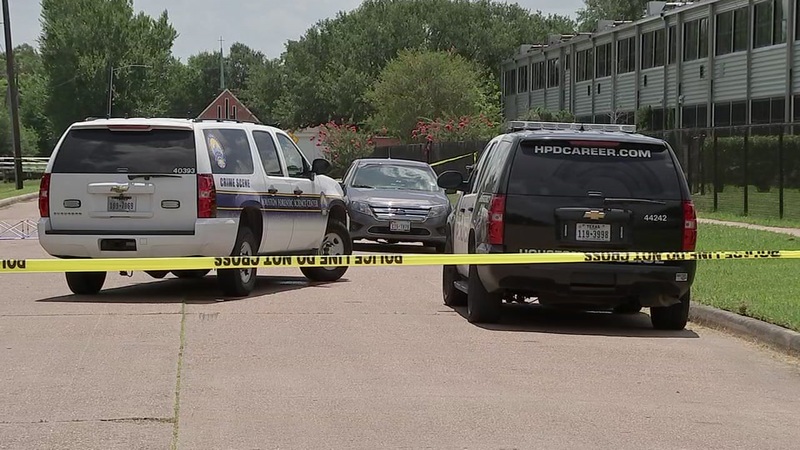 HOUSTON (KTRK) -- The body of a woman has been found in a ditch in southeast Houston. Houston police say the body was found around 9:30am in a ditch along Southwind Street at Jutland Road. Investigators say the woman is between 25 and 30 years old, and that she had been lying in the ditch since around 1am. There are very few details about the victim, but detectives say she was found with trauma to her head. In an unrelated incident, a man was arrested after driving his bike through the crime scene. Officers put the man on the ground while our news crew was recording at the scene. HPD says officers told the man several times to stop, and that he almost ran over evidence at the scene. There is no word yet on what charges he may face.